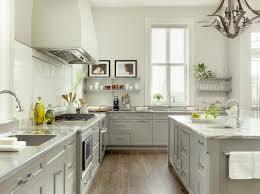 Starmark cabinetry are the all American cabinet producers that can be seen in homes across America. They’ve proven themselves to be excellent craftsman and to have good business ethics, allowing them to succeed in a crowded industry. 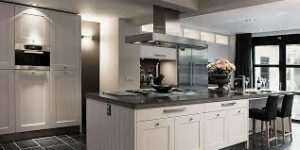 In this Starmark Cabinet reviews guide you will learn about Starmark as a company, the types of cabinets they offers, some reviews on their cabinets, and their warranty information! Starmark believe in being different to conventional businesses. They model their company on honesty, trustworthiness and being fair. 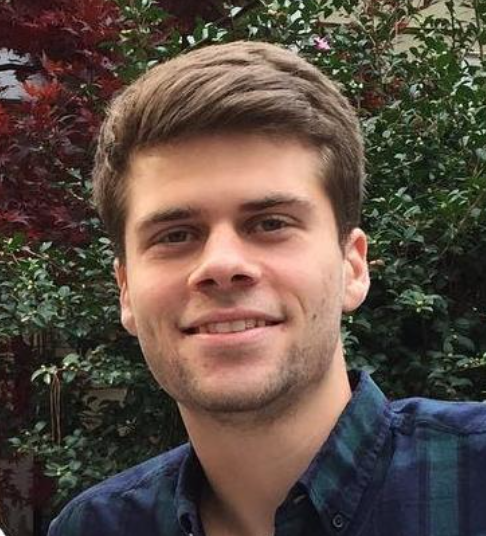 They hold themselves accountable for every piece of furniture from design to delivery in an effort to give the customer the best possible experience. If you are interested in other American made cabinets I suggest you take a look at Medallion cabinets and American Woodmark as well! Starmark invest heavily in their people, hiring Americans and training them in the art of cabinet making. Their workers care about the quality they output and the end result is well built and reliable home furniture. Despite the fact that over 70% of the American furniture industry now export their production, Starmark has chosen to keep everything in the U.S.A. While this does put their costs up, it keeps their quality as high as possible, much higher than some of the competition. With Starmark you can see the American values in how they conduct business and how they build cabinets. This drive for outstanding quality is what makes them so attractive to homeowners. Starmark are cabinet specialists, providing useful storage solutions for the home. 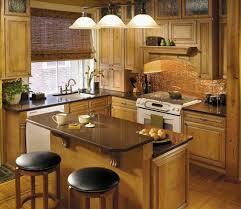 They specialise in the kitchen cabinets and offer a range of different options to choose from. Starmark have attempted to combine style with utility and offer the latest fashion trends to choose from. Starmark doors are assembled by hand just like Schrock Cabinets, this gives the best fitting joints and ensures everything fits together the way it’s supposed to. All decorative trims are attached evenly ensuring the perfect cabinet door. Each door is hand sanded to give an even coat to be painted on. Specially chosen glazes for each cabinet are applied and wiped by hand. 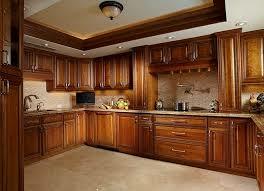 This ensures the most suitable products are used and gives an even and unique look to your cabinet. Every piece is distressed by hand so all the marks and holes are done evenly throughout the unit. This is far superior to any machine that’s been created as it allows not only for more accurate work but artistic input from the workers. Each employee has the right to reject any piece they don’t think is up to scratch. This means less defects and more consistent quality across the board. Starmark construction values are very high in comparison to other cabinet makers in the industry. The end results of this hands on approach is a very well made cabinet that is built to last with quality that is far exceeding the competition. Each of these uses different colours, woods and designs to create a completely different feel. If you aren’t sure which one to choose from then take a look at your local dealership and see some samples. The wood is specially chosen from approved suppliers to make sure there are no defects and the quality remains consistent. Each material gives a unique look and feel which is combined with your preferred finish. Each has been custom made by their experts and styles your cabinet in a way that matches your existing decoration. Starmark also offer different styles of glass doors which can be fitted to presentation cabinets. There are a number of additional features which Starmark offer you to make your vision a reality. They offer a custom colour feature. Starmark are able to match colours from paint swatches, other furniture or fabric samples and have created over 800 different colours for homeowners across the country. You’ll never have to settle for something close to the colour, you’ll get the real thing. 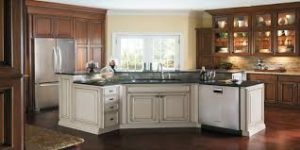 If you are looking for other styles or designs than take a look at Hampton Bay Cabinets styles. Starmark also offer artisan finishing to their cabinets. Choose from 8 different specialist techniques which cover everything from light chain distressing to old world distressing. This adds character to your units and makes them feel one of a kind. Starmark Cabinets come in a range of sizes to fit your home. They’re all built with solid hardwoods and no composites for the doors, drawers or roll trays. They build the side panels ¾ inches thick so they can support heavy weights. This gives a sturdy cabinet that will last a long time. Starmark cabinets are available in custom sizing. They’re built in 1/16 inch increments so they can fill all the available space, for maximum utility. “Many cabinets arrived damaged and the company was very slow to provide new cabinets” - Mary S.
These tend to be isolated incidents and on the whole Starmark are providing good products and great customer service. Starmark cabinets are popular with homeowners and tradesmen who swear by them and use them in their work. Starmark stand behind their products by offering a lifetime warranty on their products. This covers all of the workmanship and materials against any damage as long as you own the product. This warranty shows the Starmark commitment to accountability and it means you can have confidence in your furniture. My Final Thoughts on Starmark Cabinets! Starmark have proven themselves to be a company that cares. They don’t just care about profits but they care about their customers, their workers and their quality. They take the time and effort to create uniquely well crafted pieces that compliment a variety of different homes. Starmark cabinetry is a little more expensive than some of the other brands, but in the furniture you get what you pay for. If you’re able to afford Starmark then It’s likely to be a good investment in great furniture that will last for years.